Bill's OBX Beach Life: Hatteras Went BIG Today!!! Lots of photos, big Hatteras conditions and the full report coming soon! Stay tuned for the next update which will include pics from Ramp 34 and Ramp 23!! 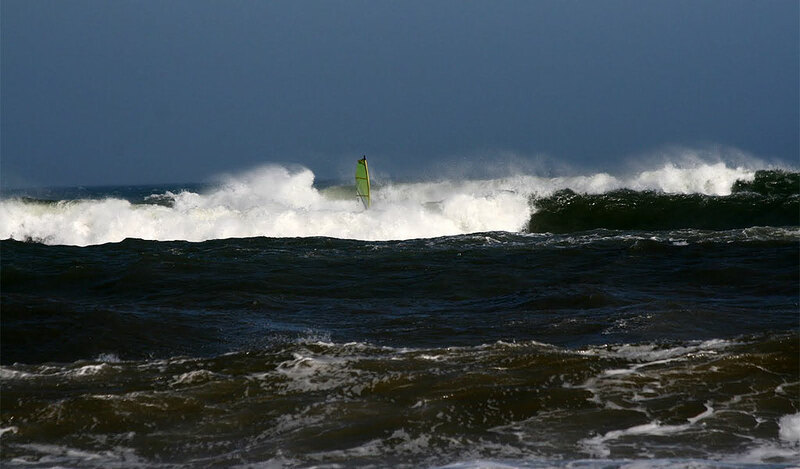 Killer wavesailing conditions in Hatteras today!! Congrats to those who hit it!! Here is a teaser Keith M sent of Jim Myers in the zone at Ramp 34! !